London & Scottish Property (LSP) have completed on the final 2,600 sq. ft. of space at 9 Portland St with Mott MacDonald. LSP recognised Mott MacDonald's requirement for more space, and also anticipated the cluster of breaks/renewals within a relatively short period at Portland Street. 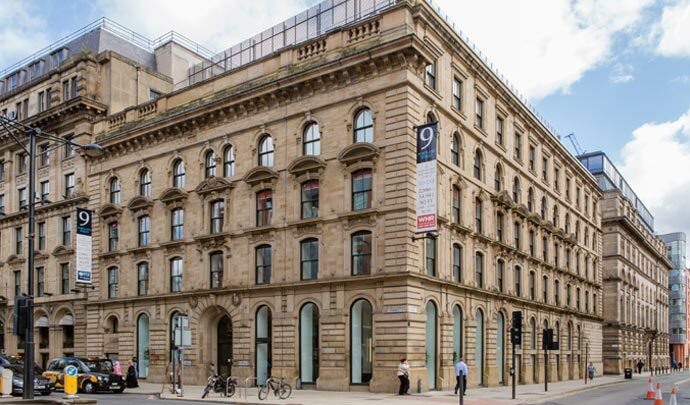 Agreeing the letting with Mott MacDonald on the additional space while removing the break option from their original lease provides Regional REIT with a secure long-term income flow of £170,000 pa (and a rent review at 3-years) as well as an anchor tenant for the building. Since refurbishment LSP has improved the rental value by 44% to £19.50 per sq. ft.. With the average rental currently at £13.75 per sq. ft. there is potential for significant reversionary growth on lease renewals and rent reviews. The latest published valuation (30 June 2016) was £10.0m, showing a £5.15m capital improvement and more than doubling the money committed to the project.